For many Northsiders, the month of May is infamously known for its standardized testing, particularly for those that are enrolled in AP courses with an end of year exam. For the first two weeks of the month, students from across the country take their examinations in hopes that they will do well enough to illustrate to colleges and universities that they do not need to retake the course again in college. This year, however, students across the midwest will be required to take their examinations earlier. College Board, the college-planning service responsible for organizing nationwide AP exams, released an announcement on their website last week noting that testing dates in the states of Michigan, Wisconsin, and Illinois would need to be moved about a month in advance in order to help alleviate concerns regarding unethical behavior among students. Students were directed to refer to their respective College Board account for more specific information as to when the new testing dates would be. Alex Perman, Adv. 906, was outraged at the announcement. “I was planning on being able to relax over my spring vacation,” said Perman, “but now it seems like I am going to have to study for two different tests instead.” The notice has also been criticized by students and teachers alike for its lack of publicity and explanation for the decision. 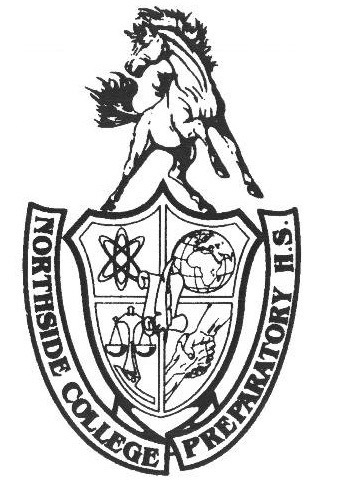 When asked about their thoughts on the sudden testing change, very few students or teachers at Northside had even heard that a change in testing dates had occurred. Moreover, until March 18, College Board had failed to publicly divulge any information as to what specific instances of cheating and unethical conduct students had been engaging in, not to mention more specifically within the aforementioned states. Despite the protests, all signs seem to indicate that College Board has no intention of reverting the schedule to the original testing dates. Whether or not the organization will be able to uncover any evidence of cheating or questionable behavior online has yet to be seen, as well as if the shift in dates will affect tests in future years as well. Students are highly encouraged to check their College Board profile and discuss with their teachers to receive updated information as soon as possible.